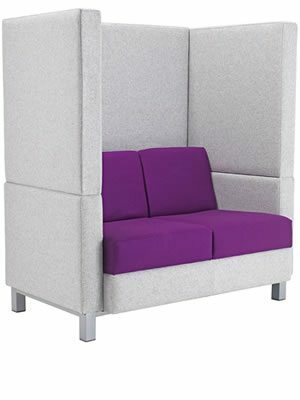 The Coco is a stylish soft seating range that provides a number of options for the modern office, hospitality and leisure markets. 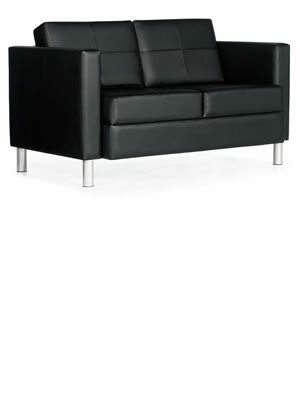 With the choice between low or high back the Coco range offers comfort, style and privacy in all options. With the addition of the linking screen and table, this provides an ideal place for a meeting or that essential private space. 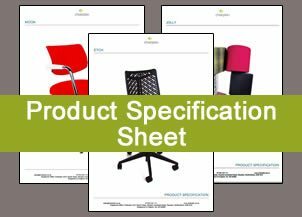 The Coco is a stylish soft seating range that provides a number of options for the modern office, hospitality and leisure markets. With the choice between low or high back the Coco range offers comfort, style and privacy in all options. With the addition of the linking screen and table, this provides an ideal place for a meeting or that essential private space. The Coco range can be customised to your requirements from adding button detail to adding an embroidered logo. Five standard variations are shown below with some optional extras. Please contact us to discuss any specific requirements. Click to download a PDF of the Coco.